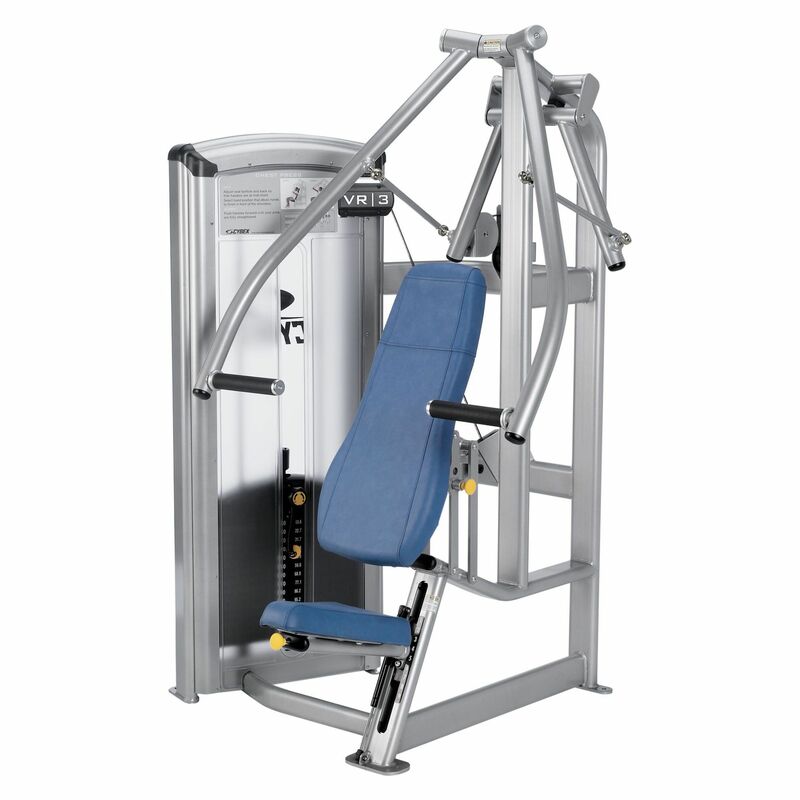 The Cybex VR3 chest press features the dependent motion which gives the feeling of security to novice and average users. By having both arms working together in a fixed plane, the chest press exercise feels better controlled and more comfortable, while the training movement is more secure. The VR3 Chest Press mimics the natural way the human arms move – which is forward and to the centre instead of straight ahead. The VR3 Chest Press by Cybex also provides more complete range of motion with constant torque at the shoulder, whereas its design guarantees that the pre-set range of motion is never exceeded and the machine is perfectly adapted to the user. 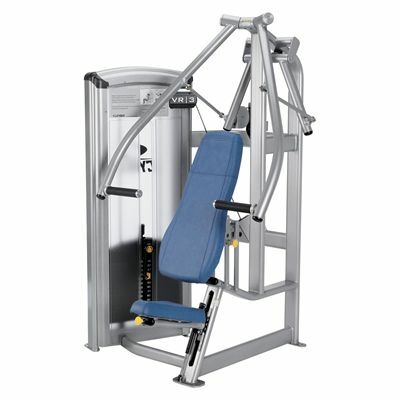 for submitting product review about Cybex VR3 Chest Press.